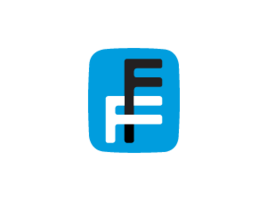 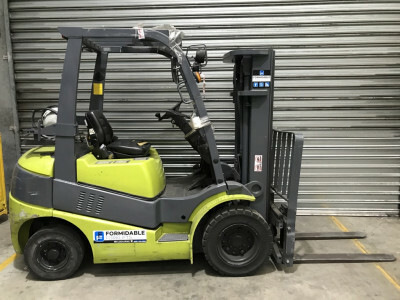 At Formidable Forklifts we buy and sell second hand forklifts. 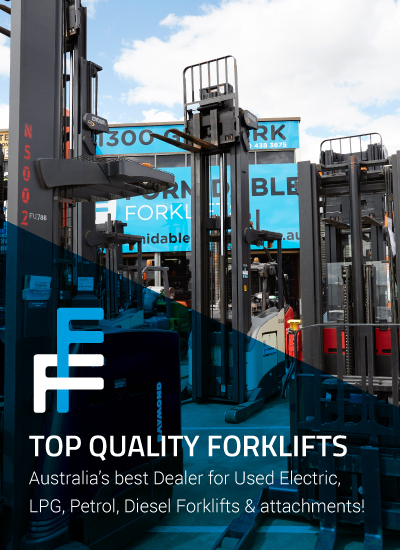 We stock a huge range or used petrol forklifts, diesel forklifts, electric forklifts and pallet trucks. 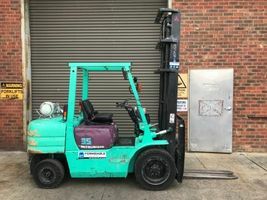 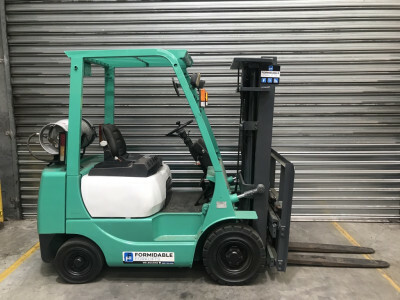 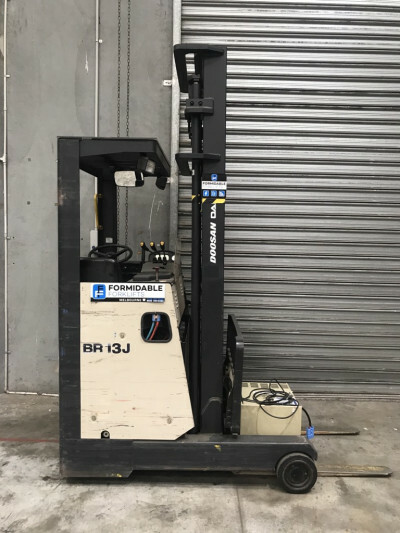 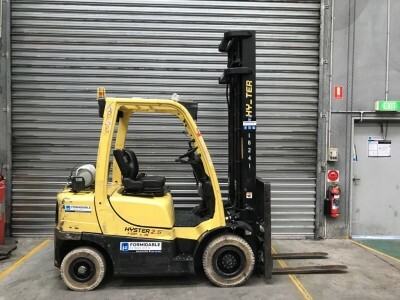 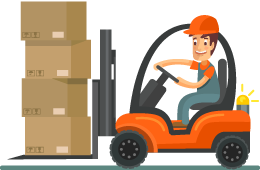 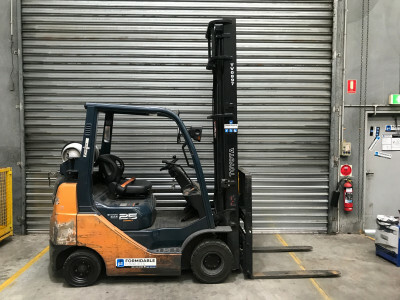 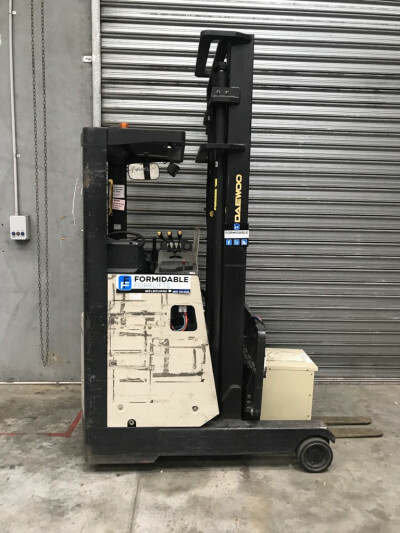 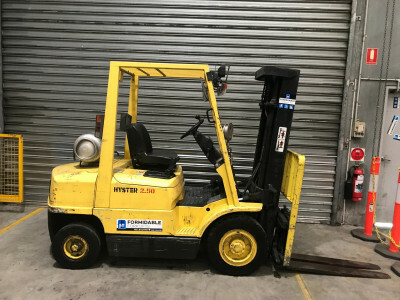 We are based in Melbourne but buy and sell 2nd hand forklifts all around Australia including Melbourne, Sydney, Brisbane, Perth, Adelaide, Darwin and Hobart. 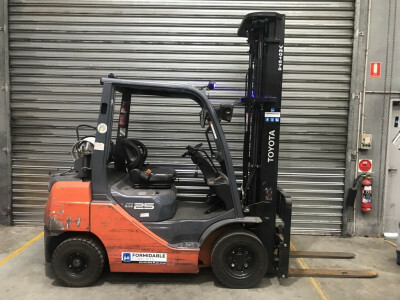 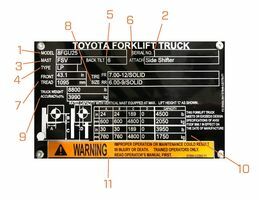 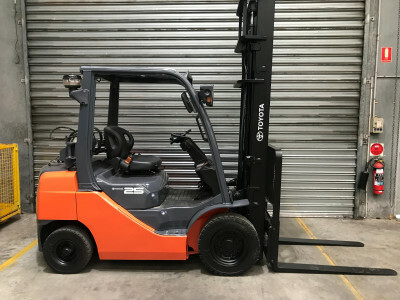 Our relationship with Toyota Materials Handling and other manufacturers sees us buying used forklifts in bulk and selling them either to retail clients or wholesale to dealers.